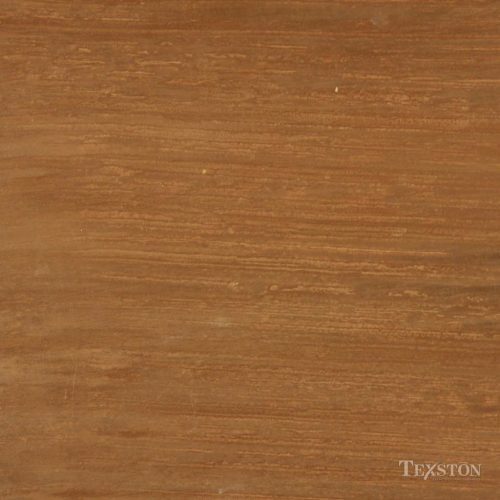 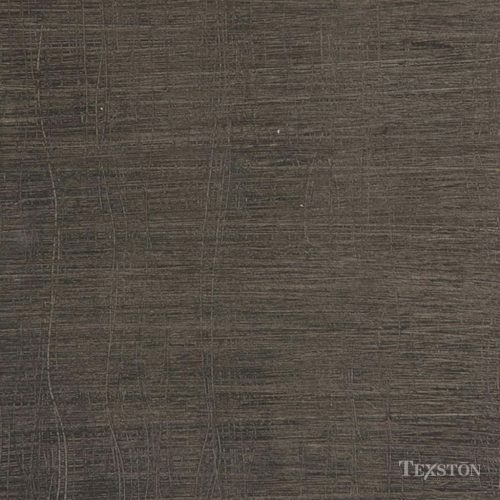 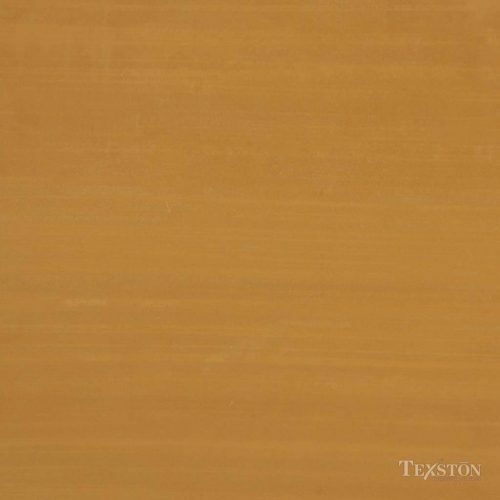 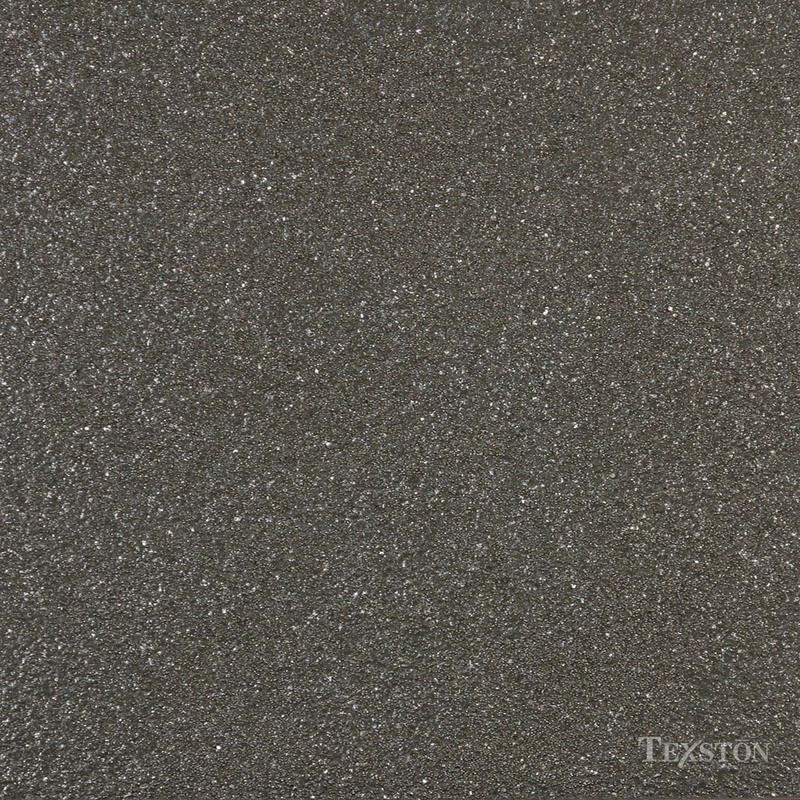 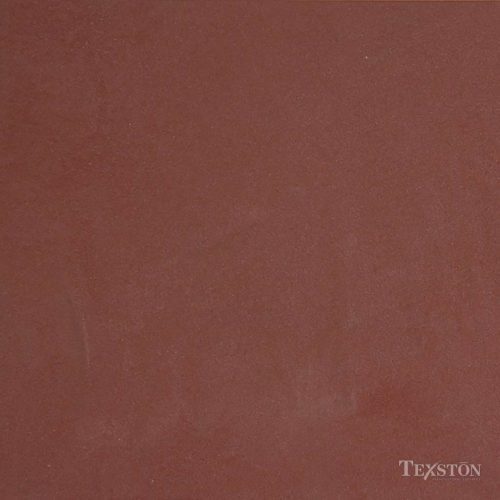 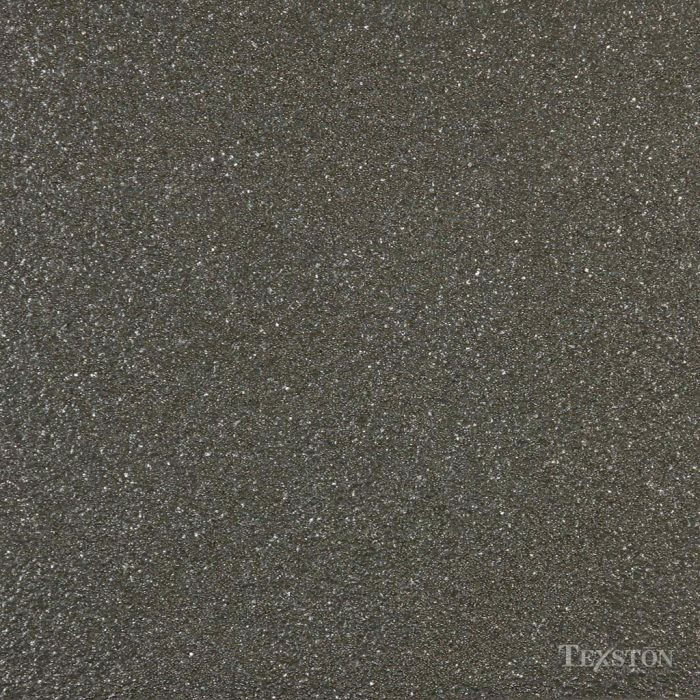 Frascati is a wet-paste product comprised of an acrylic base and a fine natural dolomite aggregate. 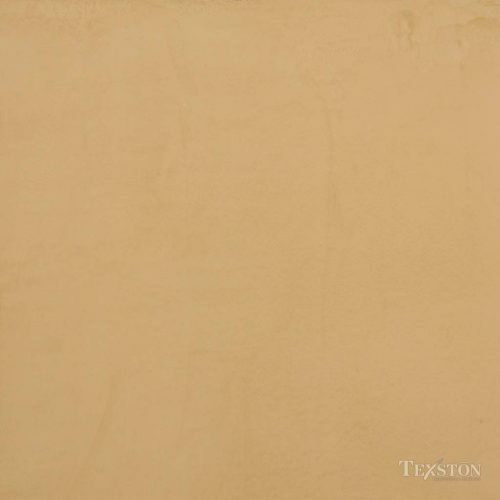 It is a tintable white plaster that can be used to create multiple decorative textures and effects. 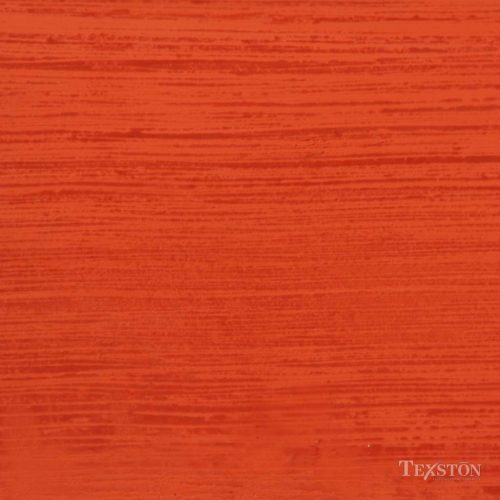 It is an ideal base coat for washes, glazes, Veneciano and SilkStone.